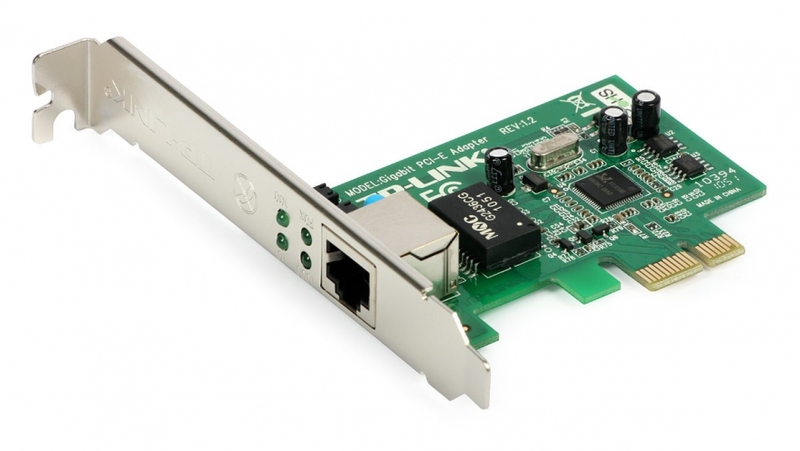 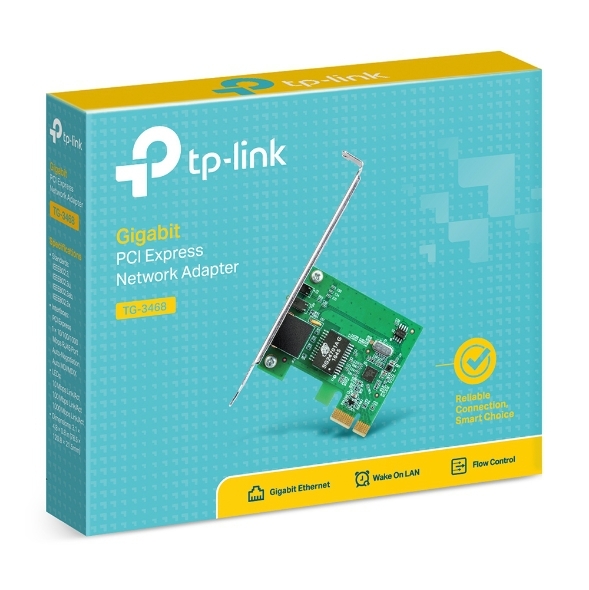 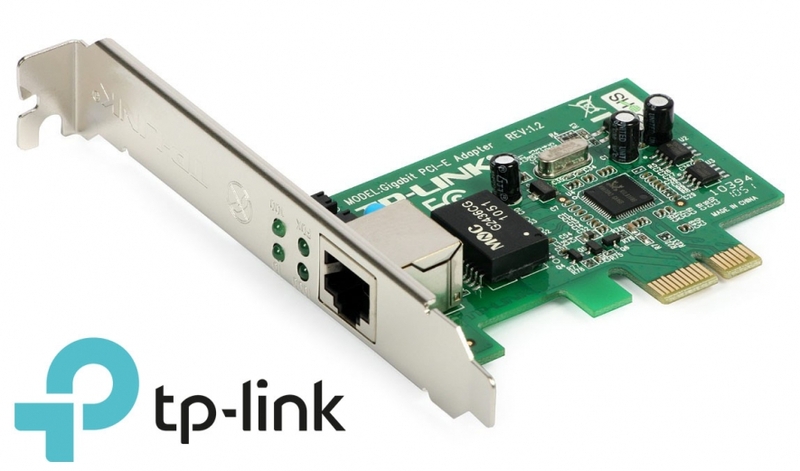 TP-Link TG-3468 10/100/1000Mbps Gigabit PCIe Network Adapter is a highly integrated and cost-effective 32-bit Gigabit PCIe Ethernet Adapter which is fully compliant with IEEE 802.3, IEEE 802.3u and IEEE 802.3ab specifications. 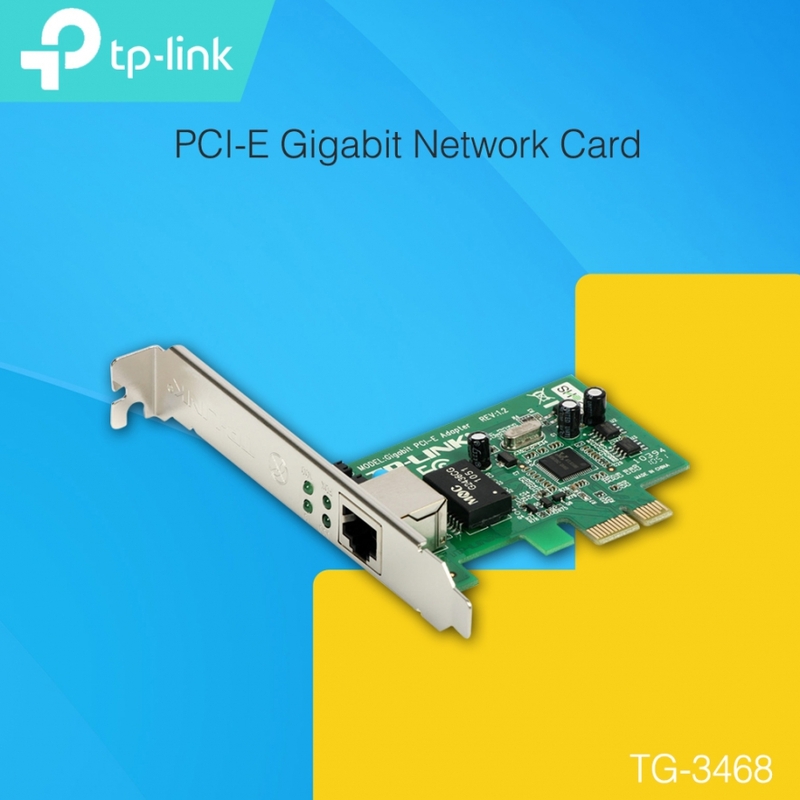 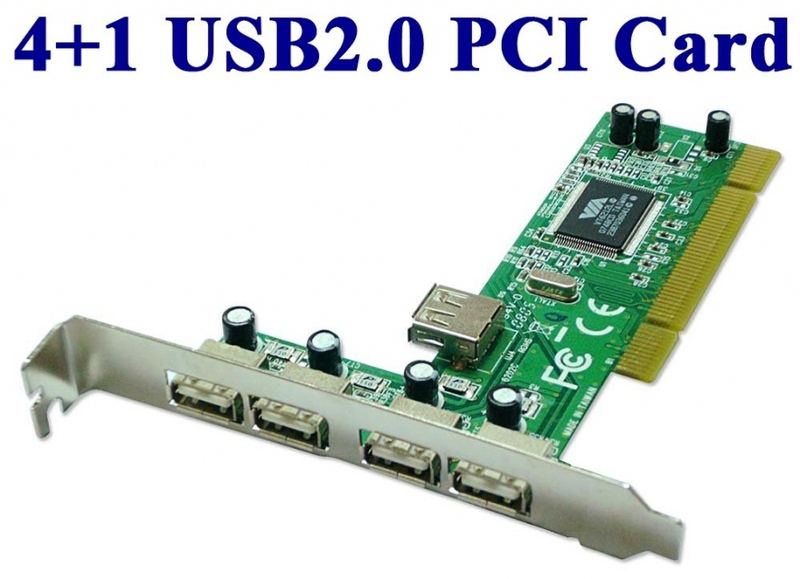 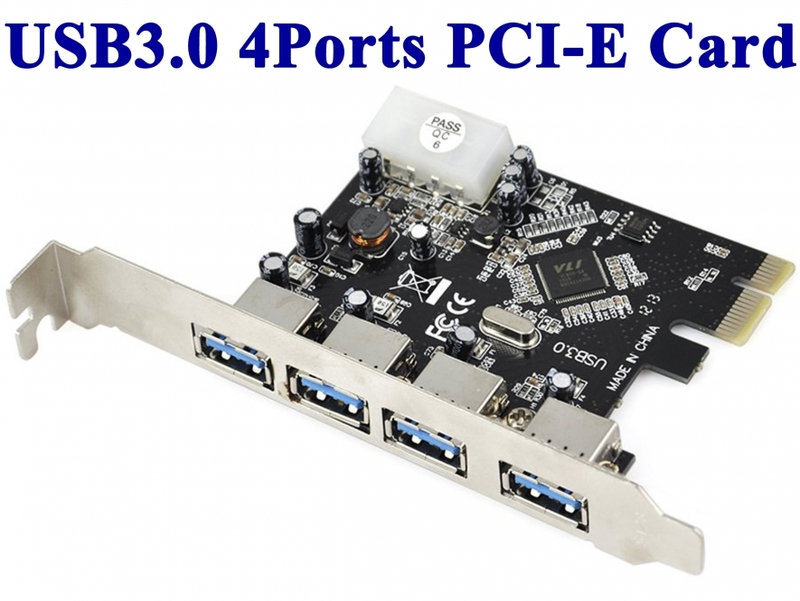 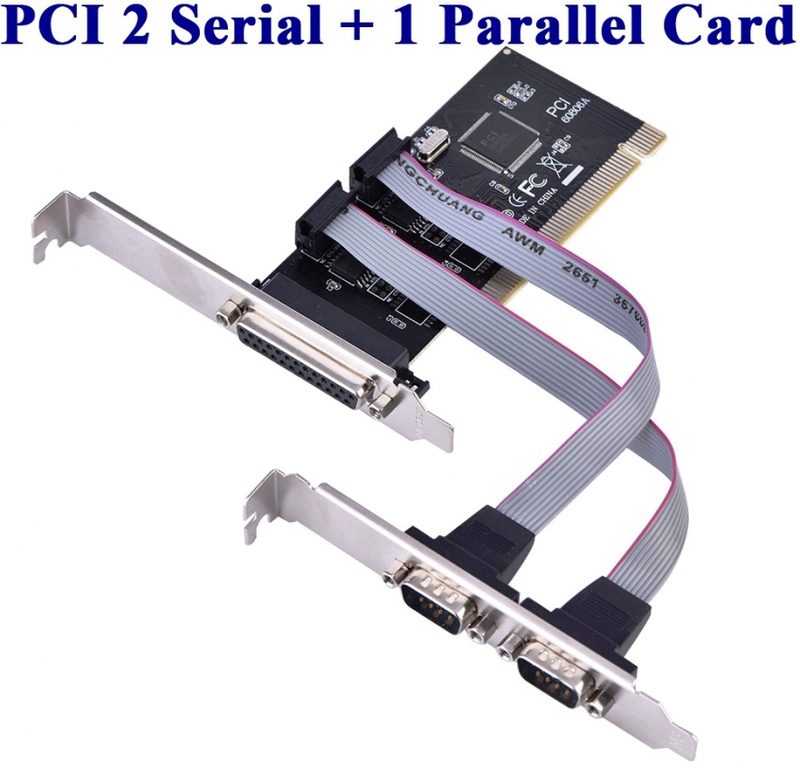 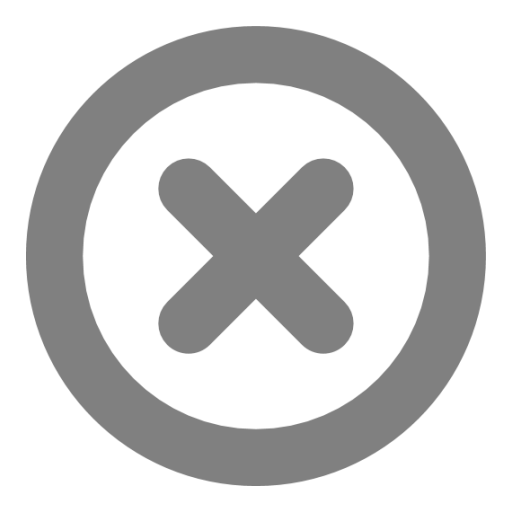 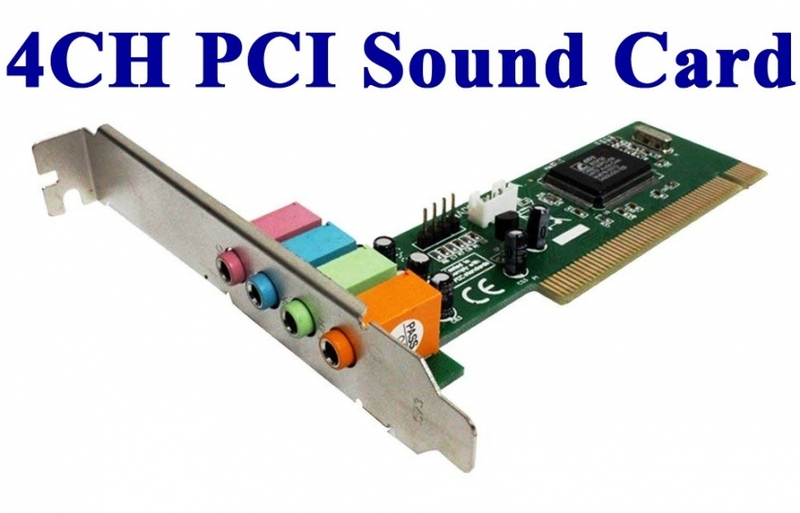 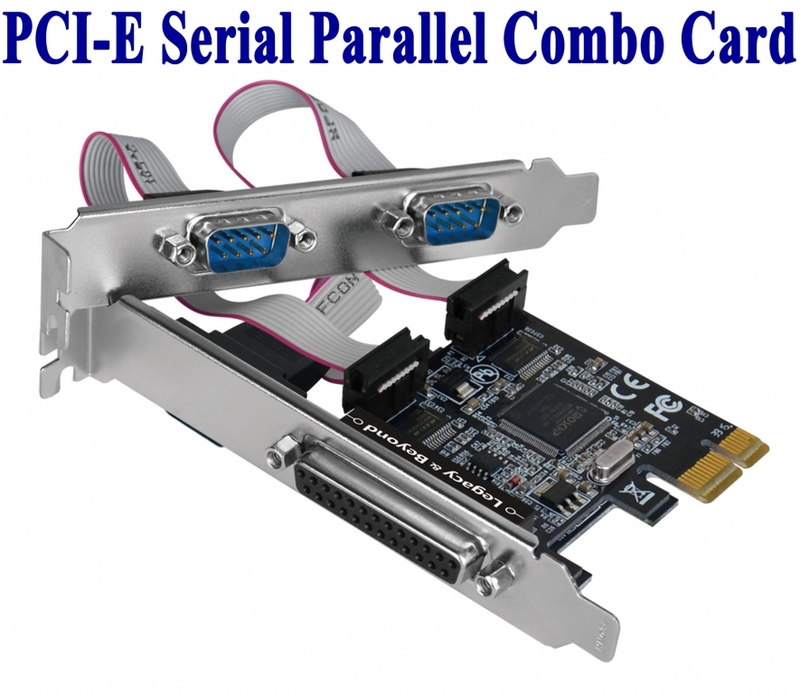 The PCIe Gigabit Network Adapter TG-3468 is a high performance adapter designed for the high-speed PCI Express Bus Architecture. 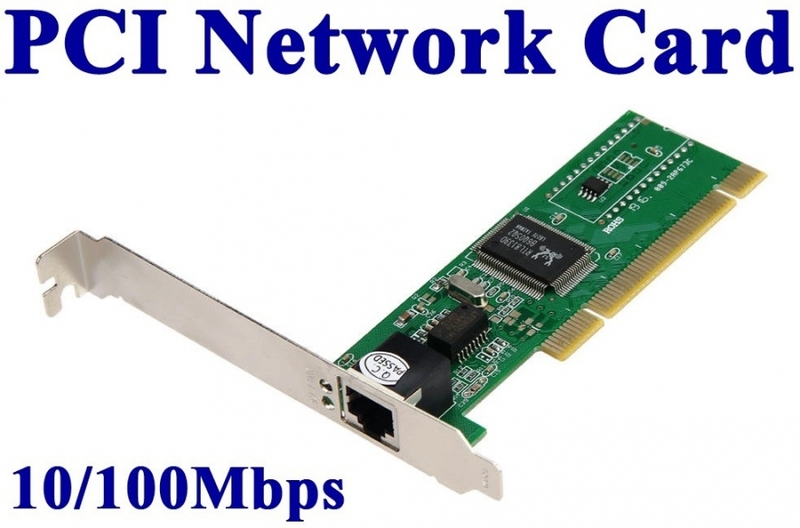 Designed to support 10/100/1000Mbps network speed Auto-Negotiation, 802.3x flow control and Wake-on-LAN technology. 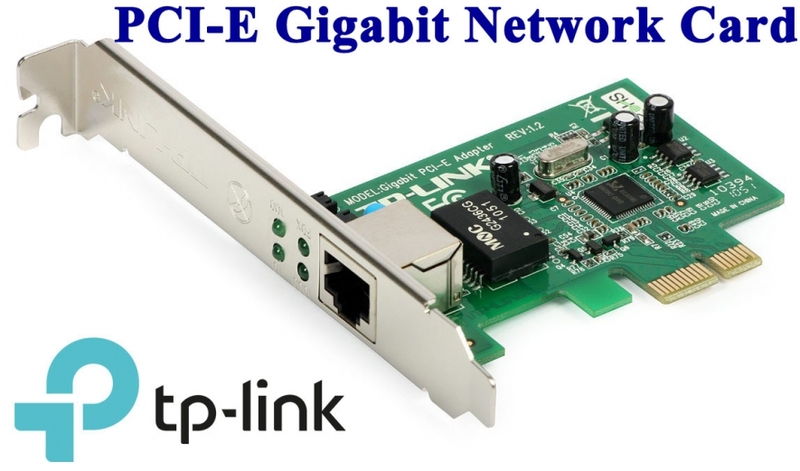 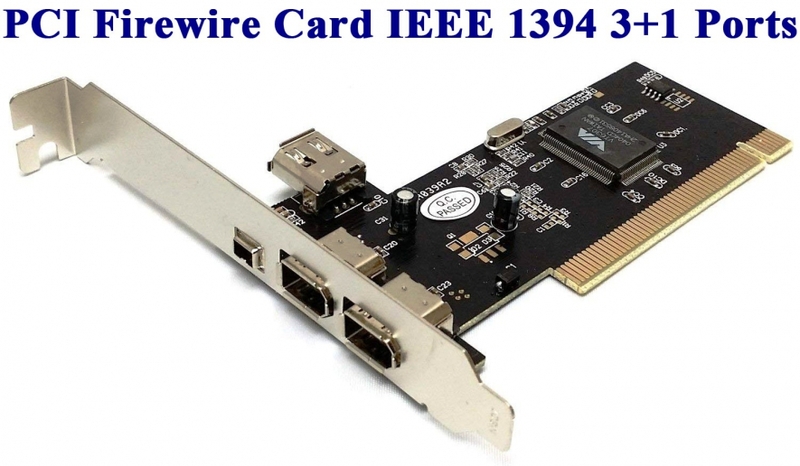 TG-3468 Gigabit PCIe Network Adapter is a highly integrated and cost-effective Gigabit Ethernet Adapter which is a good selection to upgrade your network.